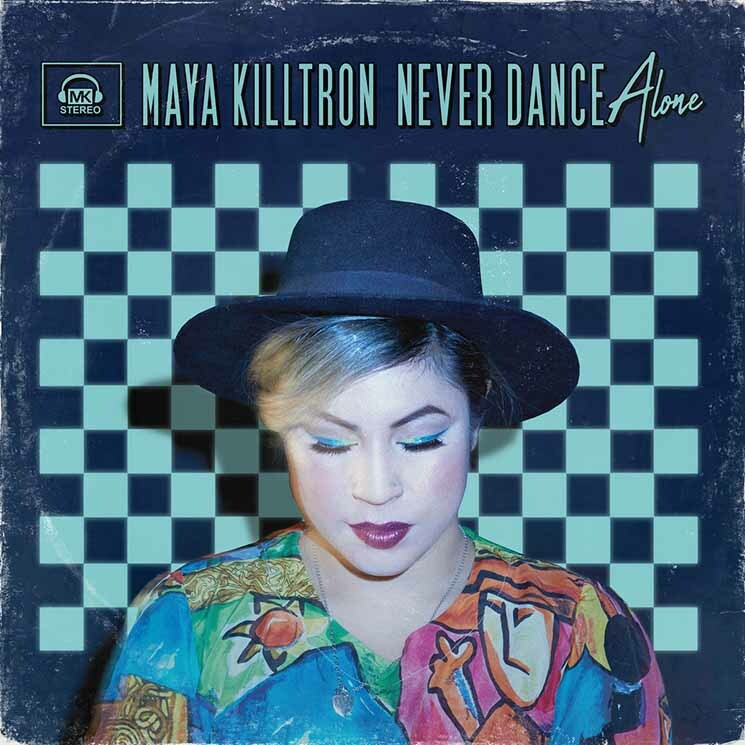 Maya Killtron is a vocalist, DJ and violinist who has been at this music thing for a minute now. Never Dance Alone leverages the Toronto artist's musical prowess, and her affinity for classic R&B. Case in point: "Never Dance Alone" is a fun throwback track that comes off as '80s pop-soul by way of the Jets; "Red Dress" goes in with an electro-funk and strings feel; while tracks like "Whiplash" and "Bad Decisions" bump firmly situated in the pocket of mid-'80 pop-R&B.